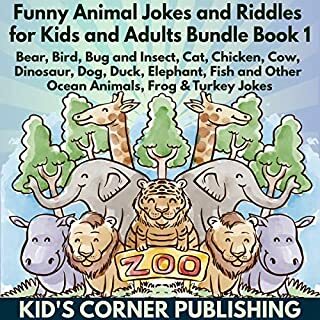 Are you ready to hear the funniest animal jokes and riddles for kids and adults? 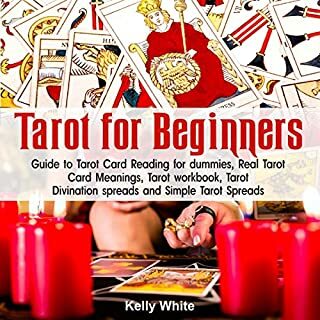 You'll hear tons of question and answer animal jokes and riddles all throughout this audiobook. Below are sample jokes that you will find inside. Take a sneak peak: Q: What does a triceratops sit on? A: Its tricera-bottoms. Q: What do you call a snoring dinosaur? A: A dino-snore. Q: Where does a dinosaur lay in the sun? A: At the dino-shore. Q: What do you call it when a dinosaur makes a goal with a soccer ball? A: A dino-score. Worth 1 credit! It is cheaper to buy this bundle. Are you ready to hear the funniest knock-knock jokes for kids and adults? 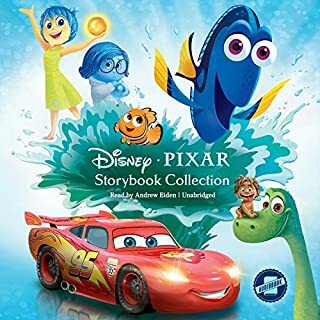 You'll hear tons of knock-knock jokes all throughout this book. 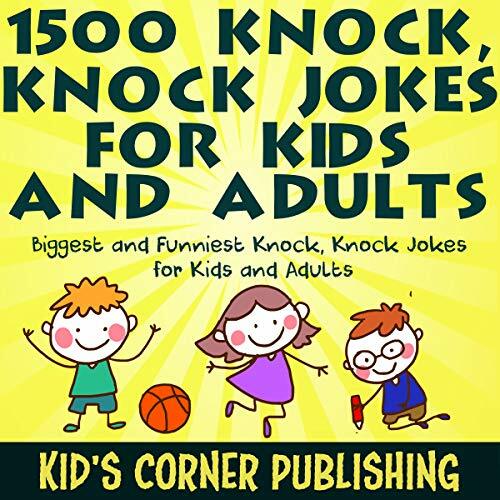 Grab this collection of 1,500 funny and silly knock-knock jokes that is both for kids and adults. Knock, knock. Who's there? Black. Black who? Stay here. I'll be black! Knock, knock. Who's there? Blue. Blue who? Blue your nose! Knock, knock. Who’s there? Broken pencil. Broken pencil who? Never mind, it's pointless! You won't regret getting this funny and silly knock-knock jokes for kids and adults. 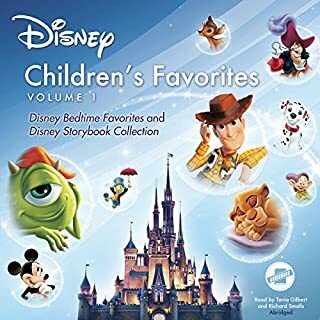 A good audiobook to listen to and give as a gift for kids. All kids would enjoy a good knock-knock joke. There's a lot more jokes where that came from. You won't regret getting this biggest bundle of funny and silly knock-knock jokes. 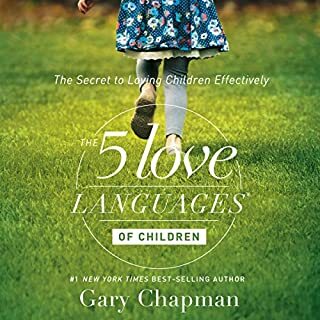 It's a good audiobook to listen and give as a gift for kids and adults. Everyone would enjoy a good knock-knock joke. Please also visit my page for more jokes that everyone will love. 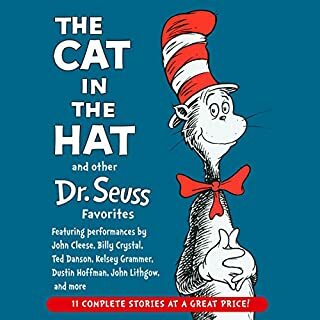 There are also animal jokes and riddles that will surely make your kids laugh out loud. Huge! A credit for 4 hours of Knock Knock Jokes! This is huge! A credit for almost 4 hours of Knock knock jokes with my kid? Yes! I almost buy the singles of this bundle. Glad I found this. My kid is a sucker for knock knock jokes. He loved it!